then you are truly missing something special. selling candle for many, many years. Just ask some of my customers who buy them four or five at a time! 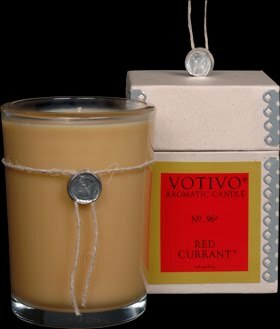 Red Currant Candles are available at The Clay Pot. They are great for the holidays, too!